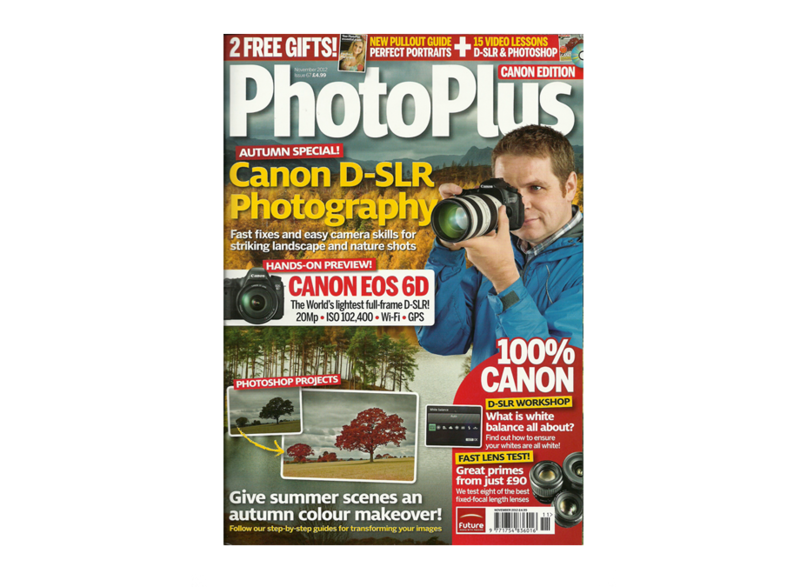 Canon PhotoPlus Magazine.has commissioned another one of my images for publication. 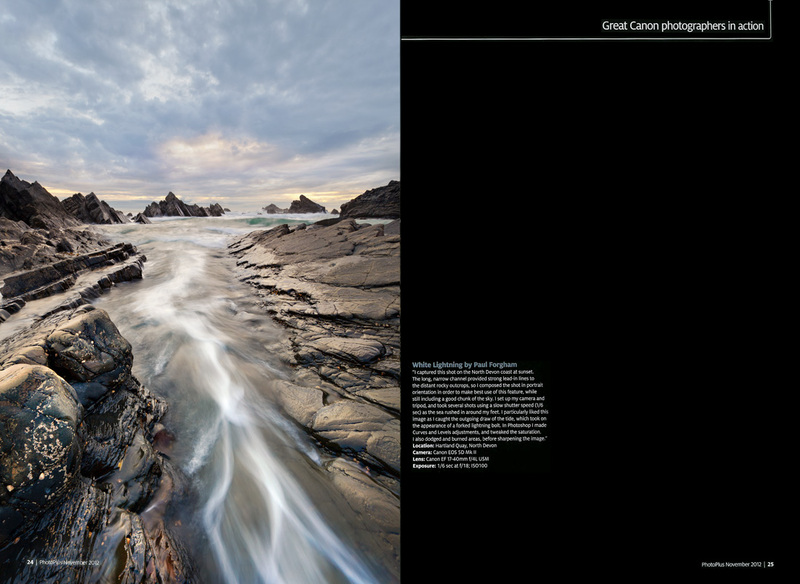 Captured at Hartland Quay in North Devon, ‘White Lightning’ appears over a full page in the Inspirations Section of the October issue (67) of the monthly magazine. See more of my Seascapes here.